Experience the best of Boston from one of our luxury furnished rental properties. Post Residences offers fully furnished apartment rentals for weekly and monthly corporate, hospital, and leisure stays. All of our short-term rentals provide the elegance of city living, the thrill of exploration, and the serenity of home. In addition, we have an even larger portfolio of traditional rental apartments available for annual lease. Post Hospitality Group (PHG) is a family-run, independent owner and operator of some of Boston’s most iconic residential properties and local businesses. Our portfolio includes luxury furnished rentals, traditional rental properties, a full service residential real estate firm specializing in sales, rental and property management, a quintessential local bar and restaurant, and health & wellness businesses. For over 40 years, PHG's establishments have been considered synonymous with exceptional and engaging service, great food, and memorable experiences. 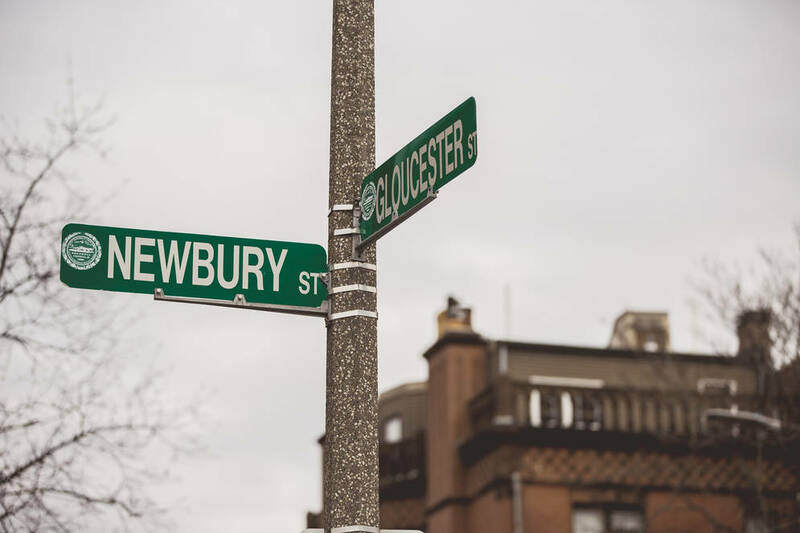 With properties and businesses located in the Back Bay, Beacon Hill, Faneuil Hall, North End, and South Boston… great times and true New England encounters are always just steps away. Post Residences encompasses our luxury furnished rentals and our traditional rental apartments that are available for annual lease. Each rental has been individually tailored to meet the needs of a specific market segment, resulting in a collection of properties that cover a full range of travelers – from business executives, to families, to young professionals, to patients visiting Boston's exceptional hospitals. Post Residences distinguishes itself through its personal, guest-centric approach to hospitality that has been developed and refined through more than 15 years in the hospitality and service industries. This approach is built around the timeless and authentic values that are the true foundation of a positive guest experience. In addition to Post Residences, PHG owns and operates several other businesses throughout New England. These businesses are all part of Post Hospitality Group. Bodywaves, a therapeutic massage studio.